Lili Mich is a Nigerian conceived fast rising artist adding strength and efforts to his music carreer beyond fans expectations. He is known for shutting down shows with his captivating performances. He has been celebrated in the Eastern part of Nigeria and still making waves to be celebrated in the whole nation and worldwide. 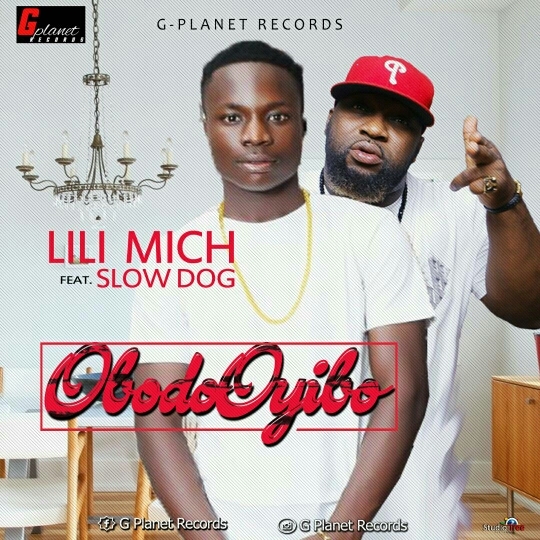 The fast rising talented Lili Mich shows more of his versatility by teaming up with a popular indigenous rapper Slowdog to drop another hit for the year titled “ObodoOyibo”.